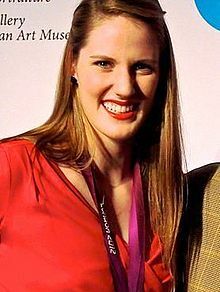 If you follow Olympic swimming, you automatically know who Missy Franklin is. Although swimming for the NCAA has connections and perks of it’s own, it also has limitations. There are restrictions prohibiting a swimmer from getting paid endorsements, swimming for money or even receiving certain competition awards. Now that the swimmer is out on her own, she has signed with a Sports Agency in California. From interviews, she seems very confident and excited for this new transition in her career. Of course, it will be a sad time for the NCAA to let her go, but we are thrilled and anxious to see where her swimming career will take her next. Do you want to swim like a pro? Do you need a boost to help you train longer and harder in the pool? Look no further than Underwater Audio. 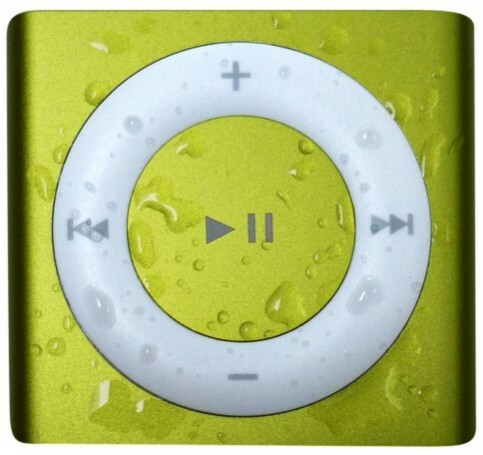 The Waterproof iPod Shuffle may be just what you need to gain that extra push in the pool. And it makes swimming so much more fun! Buy one today! Trust me on this one… It’s so worth it.